Join Pinups for Pitbulls founder, Little Darling, and team at this amazing annual convention in our home city of Asheville, North Carolina! We’ll be there talking dogs, educating about breed bans, and helping to form a local team! Want to join our crew? Email info@pinupsforpitbulls.org. Get tattooed by Jeff PitBear! He’ll donate a % back to Pinups for Pitbulls for every tattoo that he does in our booth that weekend! To make an appointment, email pitbeartattoo@gmail.com or DM him on Instagram @pitbeartattoo . This show brings out world famous tattooers, incredible live shows, and so much more. We can’t wait to see you there! 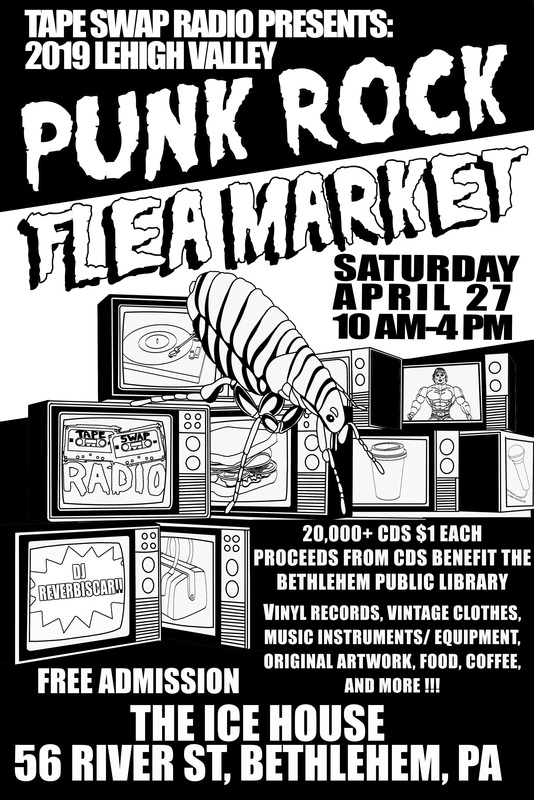 Lost soul skateboards, Killer Tofu Records, Vince’s Vintage, Lehigh Valley Girls Rock, Lemondrop, Ideology, and much more! Join Pinups for Pitbulls founder, Little Darling, and team at this amazing annual convention in Baltimore, MD! We’ll be there talking dogs, educating about breed bans, and helping to form a local team! Want to join our crew? Email info@pinupsforpitbulls.org. Get tattooed by Jeff PitBear! He’ll donate a % back to Pinups for Pitbulls for every tattoo that he does in our booth that weekend! To make an appointment, email pitbeartattoo@gmail.com or DM him on Instagram @pitbeartattoo . This show brings out world famous tattooers, incredible live shows, and so much more. We can’t wait to see you there! 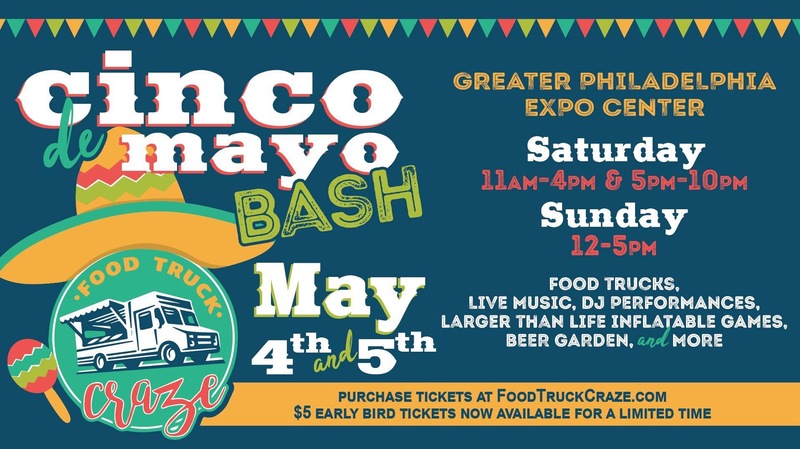 Join Food Truck Craze for the Cinco De Mayo Bash on May 4th and 5th, located OUTSIDE at the Greater Philadelphia Expo Center in Oaks, PA! Your ticket gives you access to a wide variety of pay-as-you-go food trucks and vendors, live music, adult beverage tents, larger-than-life oversized inflatable games, sponsor activation’s, table and seating areas and MORE! Other onsite activities available for additional cost on the day of event, including zip line and axe throwing! This is a rain or shine event, with a limited number of tickets available for each session. 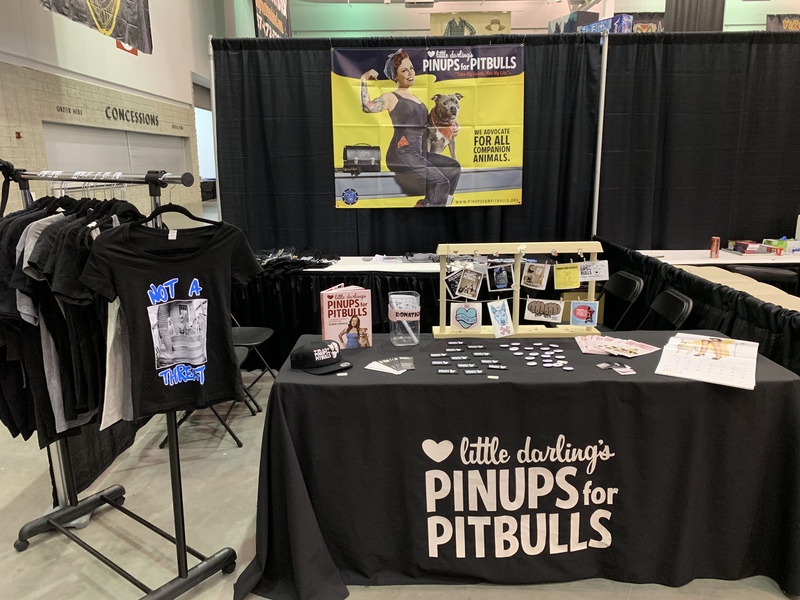 Visit the Pinups for Pitbulls booth to pick up our latest gear, resources, and to meet our amazing team! 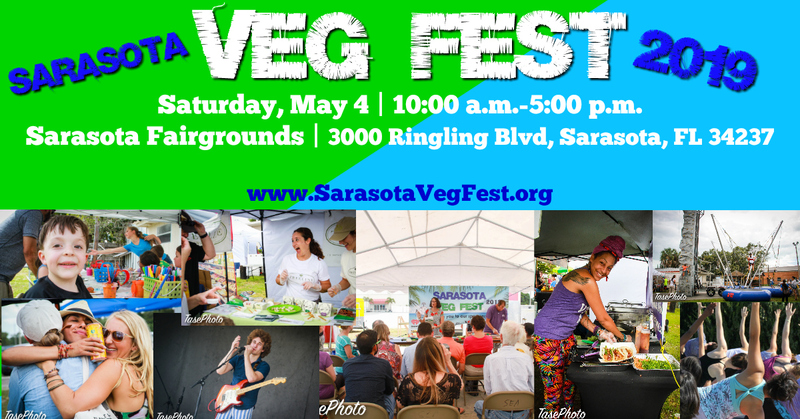 On May 4th, 2019 from 10:00 a.m. to 5:00 p.m., Sarasota Veg Fest is bringing back another tremendous celebration of health, compassion, and environmental regeneration to the Sarasota community and beyond! Featuring nationally renowned & local speakers, 150+ veg-friendly vendors, animal rescue groups, vegan food, food demonstrations, humane education, live music & entertainment, yoga classes, artists, a scavenger hunt appropriate for adults and kids, rock climbing, and activities for children and families. 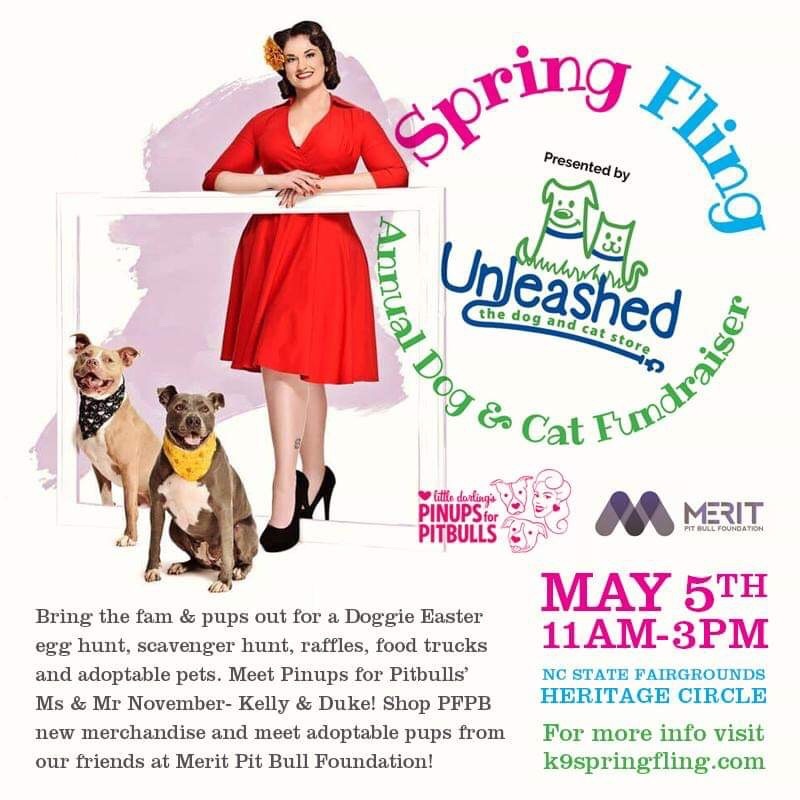 Pinups for Pitbulls is excited to be included again this year in the 6th annual Spring Fling fundraising event hosted by Unleashed Dog & Cat Store! Bring your family and your dogs for a doggie Easter egg hunt, raffle, training demos, scavenger hunt and food trucks. Meet adoptable pups from rescues including our friends at Merit Pit Bull Foundation. Proceeds benefit all of the involved rescues, shelters and non-profits- including Pinups for Pitbulls! 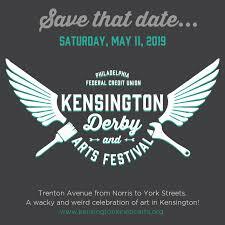 On Saturday, May 11th, 2019, the Philadelphia Federal Credit Union Kensington Derby & Arts Festival will enter its 13th year celebrating human-powered transit, neighborhood artists, and local businesses in Kensington. Originally established as a way to associate the name “Kensington” with the positive artist and maker community, the event has grown into a Philadelphia-wide attraction. Neighbors and new friends alike come out to experience the parade of sculptures and shop with artists and food vendors along Trenton Avenue, a wide cobblestone street that has been part of Kensington’s rich creative history for over a hundred years. 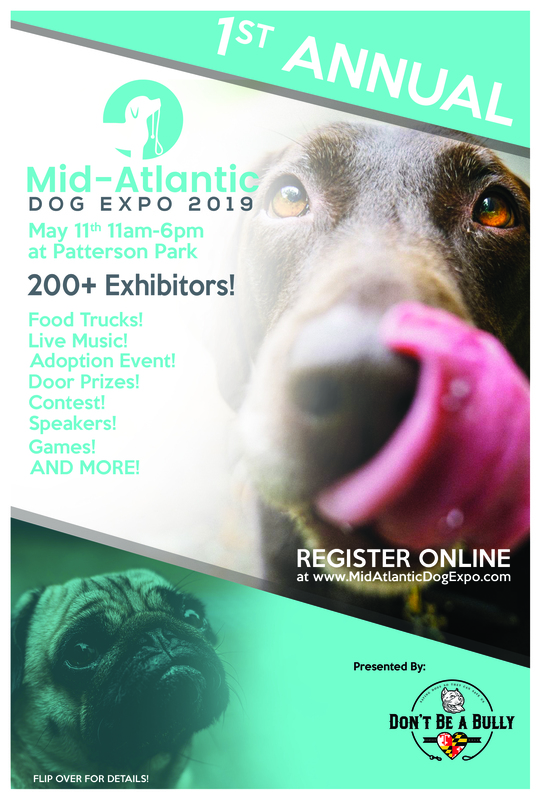 Join the MD Pinups for Pitbulls, Inc team at Mid-Atlantic Dog Expo May 11th, 2019 from 11AM-6PM in Patterson Park. The event is open to the public at no cost. Please note, that if you can, please bring a small donation of dog food, toys or accessories for our local shelters. Come and connect with local businesses that support the cause. Hear talks on topics ranging from Breed Specific Legislation to animal cruelty. Adopt a new BFF from BARCS onsite adoption crew. Listen to live music all day. Hang out with your dog. Visit the beer garden. Enter into the Doggie/Owner look a like contest. Enter a business to win the “Dog Hearted” award for animal advocacy. See you there! 3rd Annual Throggs Neck Kiwanis Pet Adoption Day! Music! Food! Vendors! Games! 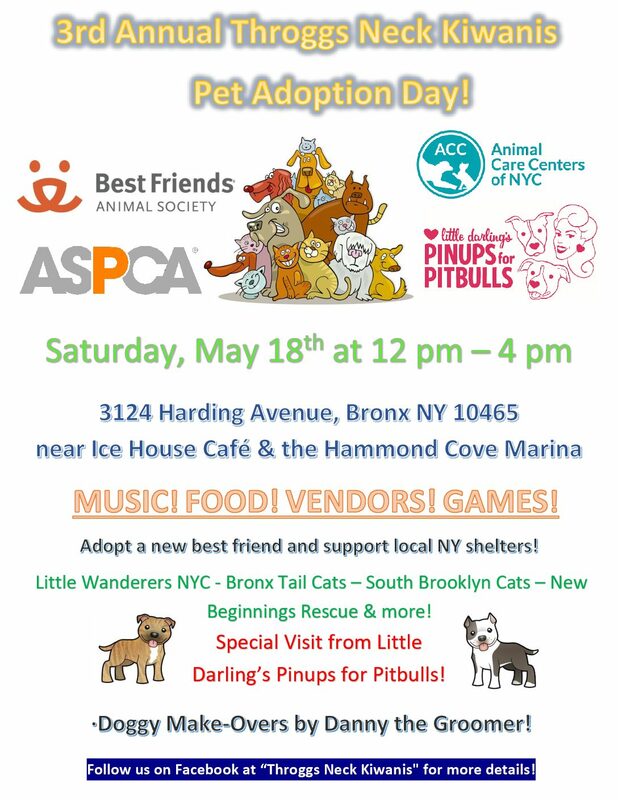 Join us for this outdoor adoption event featuring adoptables from different NYC rescues! 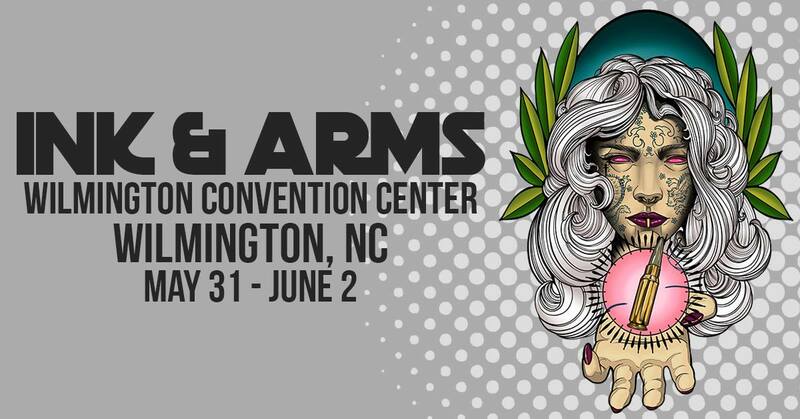 Ink & Arms Tattoo and Gun Expo is returning to Wilmington, NC for the 4th year! Downtown Wilmington, NC will once again be “buzzing” with excitement when Ink and Arms Tattoo and Gun Expo returns to The Wilmington Convention Center for its 4th year, May 31st to June 2, 2019! Show Producers are expecting approximately 5,000 attendees to assemble over the weekend for the love of tattoos, guns and all things American! 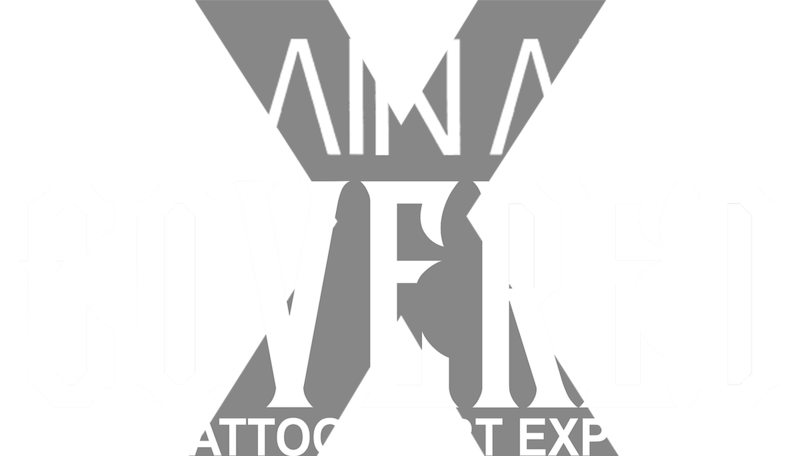 The 2019 Expo will feature over 100 tattoo artists from around the globe, 20+ gun dealers and a variety of gear, clothing, and novelty vendors. Show attendees will have the opportunity to get tattooed, converse with firearm professionals and dealers, participate in seminars and demonstrations, enjoy off-the-wall entertainment, and participate in the Ink and Arms Tattoo Contest during the weekend festivities. This show has something for everyone and is the only one of its type in the country. Want to get tattooed while supporting Pinups for Pitbulls? Book a tattoo with @pitbeartattoo by emailing pitbeartattoo@gmail.com and get tattooed in our booth! He donates a % of each tattoo that he does to our mission! Meet our founder, Deirdre ‘Little Darling’ Franklin & our incredible NJ/NY-based team members! Little Darling will be co-hosting the rescue honors with Shorty Rossi of Animal Planet’s Pit Boss! 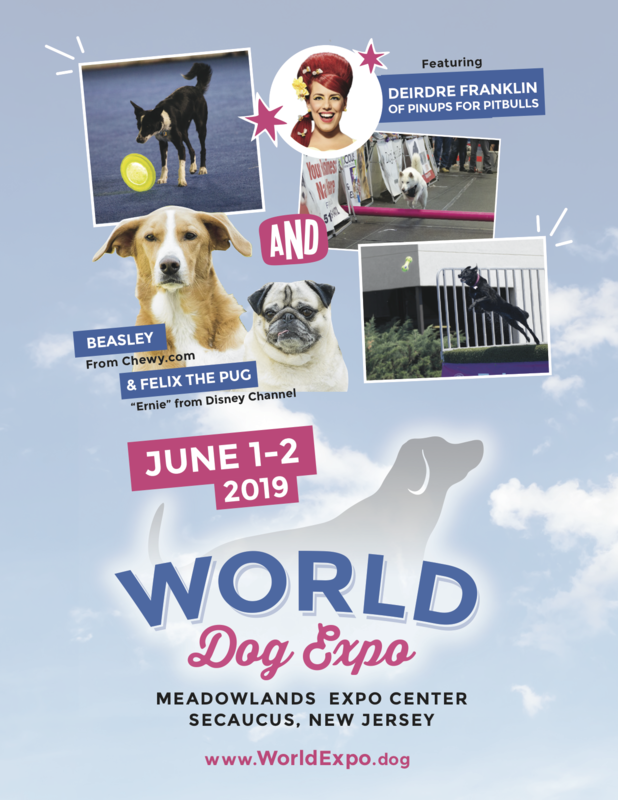 This weekend spectacular event will celebrate dogs everywhere in a large–scale, cutting edge multimedia format. With multiple stages, attendees will enjoy caliber events, such as dock diving, disc dog, lure coursing, weight pulling and schutzhund, just to name a few. Welcome to the Horror Sideshow Market brought to you by Ryan Scott Weber from NJ Horror Con and Film Festival. Shopping and the Bizarre. Two days of awesome vendors and shopping. 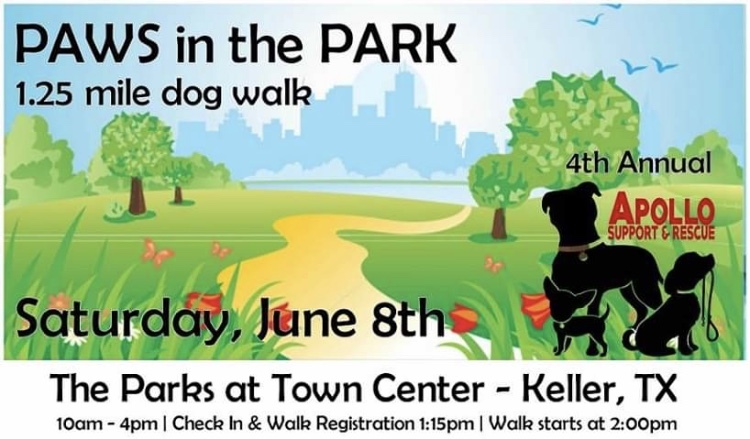 Vendors and pet friendly fun. 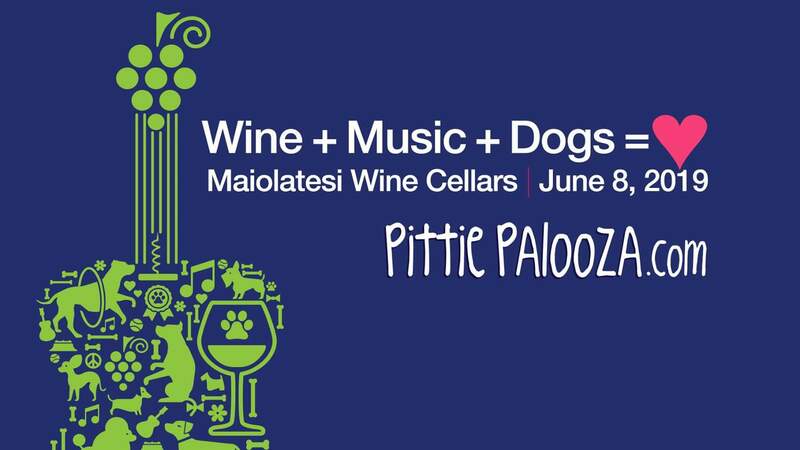 Join us for the 4th Annual Pittie Palooza Festival for a fun day of live music, delicious wines, adorable adoptables from local rescues, fabulous vendors, artisans, food trucks & so much more! 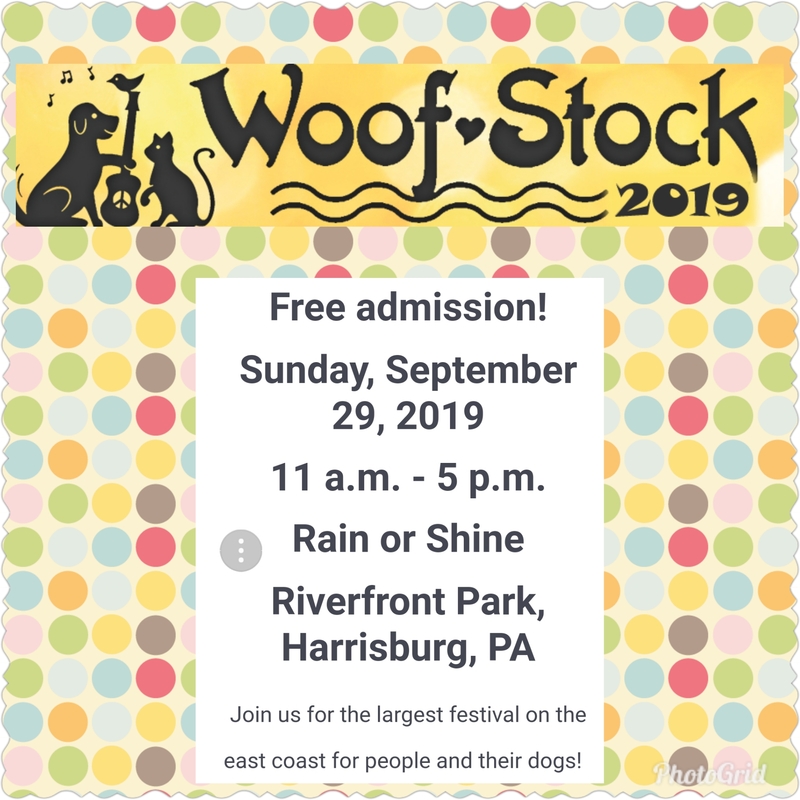 Join us at Woofstock 2019! 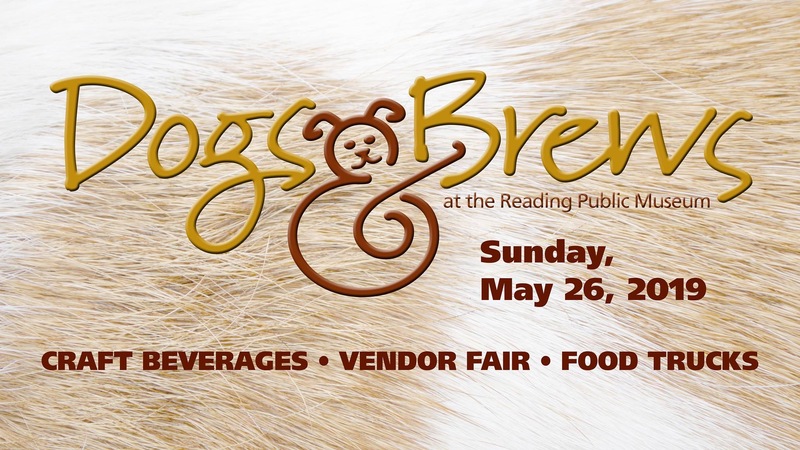 Vendor Faire, Family Games, Pet Contests, Live Music, Brewery Tours & Tasting, Food, and MORE! Leashed pets welcome. $10 admission fee per person. Children 13 and under free. 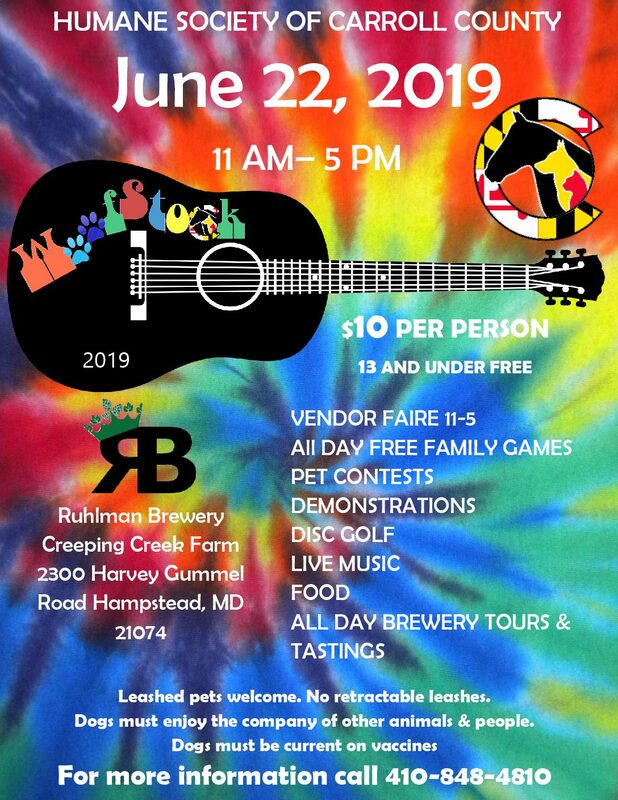 Proceeds from admission benefit the Humane Society of Carroll County. Join Pinups for Pitbulls founder, Little Darling, and team at this amazing annual convention in Dallas, TX! We’ll be there talking dogs, educating about breed bans, and helping to form a local team! Want to join our crew? Email info@pinupsforpitbulls.org. Get tattooed by Jeff PitBear! He’ll donate a % back to Pinups for Pitbulls for every tattoo that he does in our booth that weekend! To make an appointment, email pitbeartattoo@gmail.com or DM him on Instagram @pitbeartattoo . This show brings out world famous tattooers, incredible live shows, and so much more. We can’t wait to see you there! Virginia Beach Tattoo is filled with some of the most talented artists and vendors! Enjoy live entertainment by world famous Enigma! Also music, side shows, pinup contest, tattoo contest and much much more! You don’t want to miss it! Meet the VA-region Pinups for Pitbulls! Pick up our merch and latest resources and gear! The Wildwood Tattoo Beach Bash is an annual event. 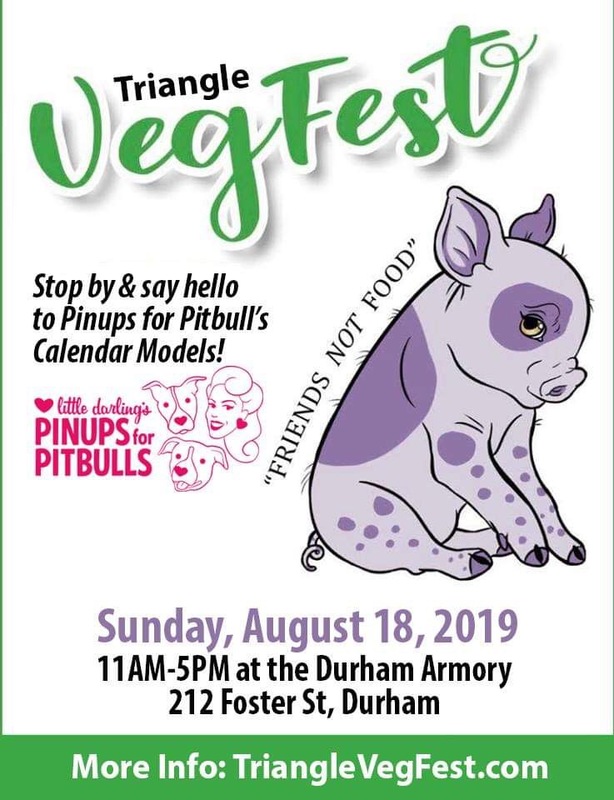 The 6th annual Triangle VegFest, celebrating all things vegan and cruelty-free is having its vendor day at the Armory in Durham, NC on Sunday, August 18th. 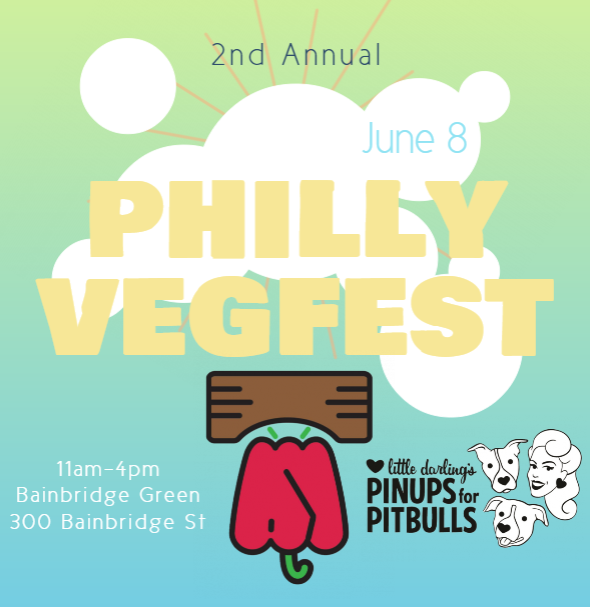 The Pinups for Pitbulls team is excited to join 60+ vendors and non profits for food trucks, cooking demos, a family fun zone and a DJ spinning all afternoon. Last year was a blast, and we hope to see y’all again this year! More into TBA. 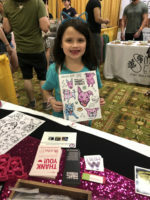 Meet Pinups for Pitbulls founder Little Darling and get tattooed by Pit Bear at this convention! Join us for the largest festival on the east coast for people and their dogs! WoofStock draws a crowd of thousands of animal lovers and their pets for this one day festival of fun! Free Admission, Raffles, Food, Music and 100s of animal friendly vendors! World’s largest tattoo convention tour returns to Tampa for the 6th Annual Tampa Tattoo Arts Convention. Get Tattooed by some of the best local, national, or international tattoo artists. Vendors with every supply a tattoo professional could need. 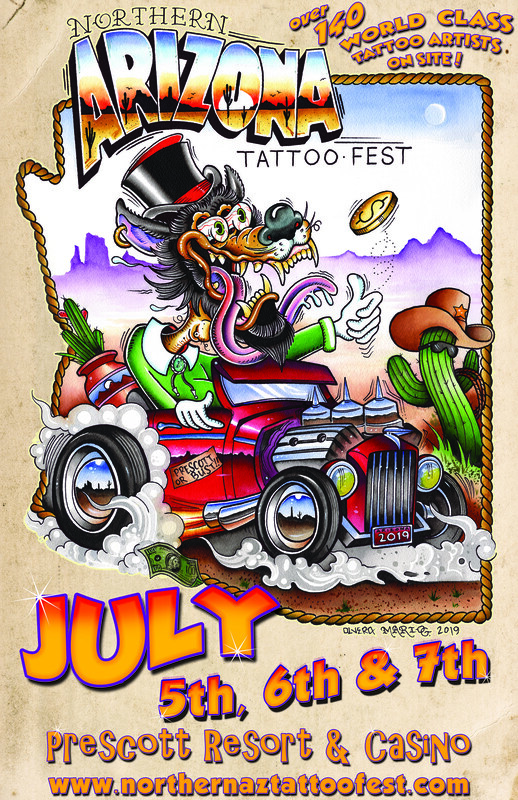 As well vendors geared toward the tattoo enthusiast, with everything from jewelry, clothing and artwork, See great Side show entertainment and live human suspension to round out an amazing weekend of fun.